Our dedication to supporting our nearest and dearest means we source whatever we can locally and have won a taste Lancashire award. We serve a proper pint, have been in the good beer guide and offer Camra members a discount. We were voted best pub in Lancaster 2016 as chosen by the readers of the Lancaster Guardian. We were awarded the highest food hygiene rating of 5 on the FSA’s last visit to us. 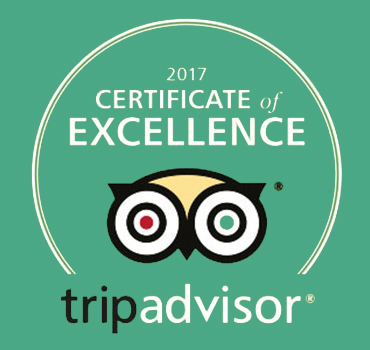 Based on customer ratings and experience in 2014 & 2015 we received a TripAdvisor certificate of excellence.